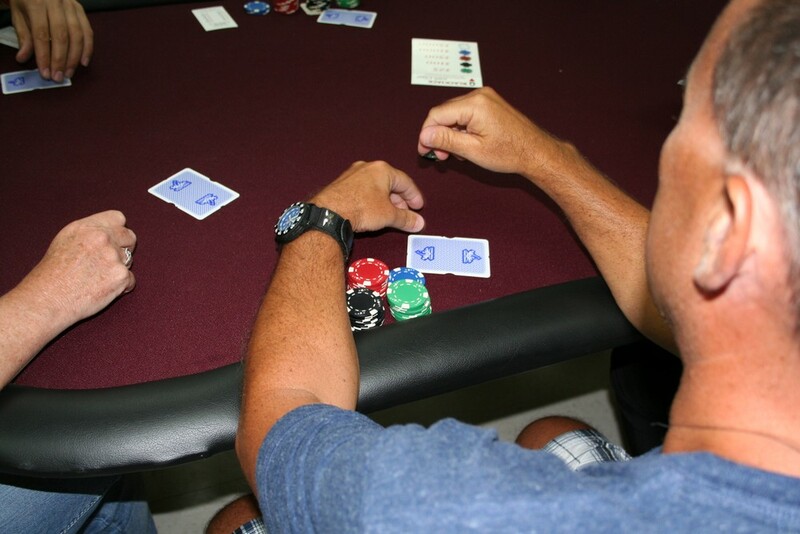 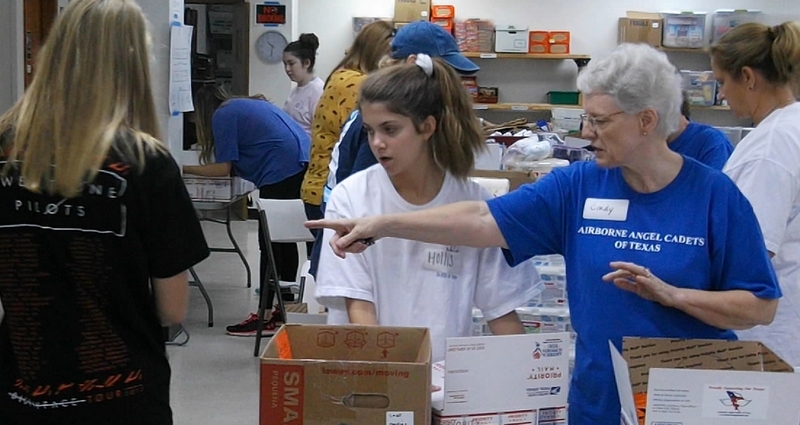 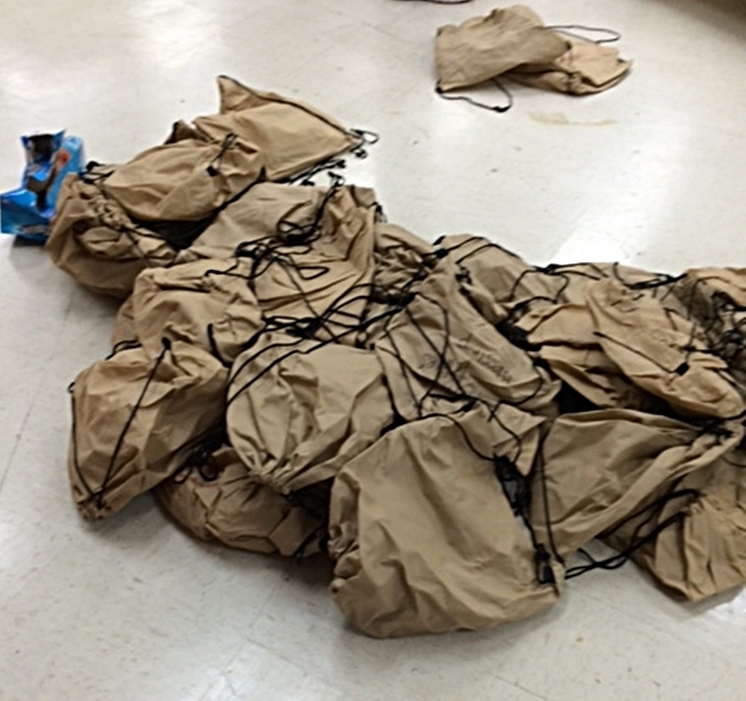 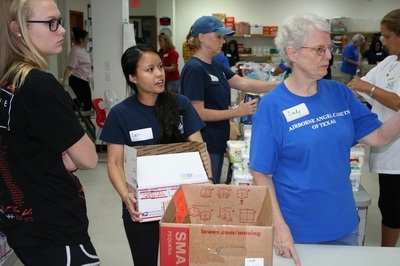 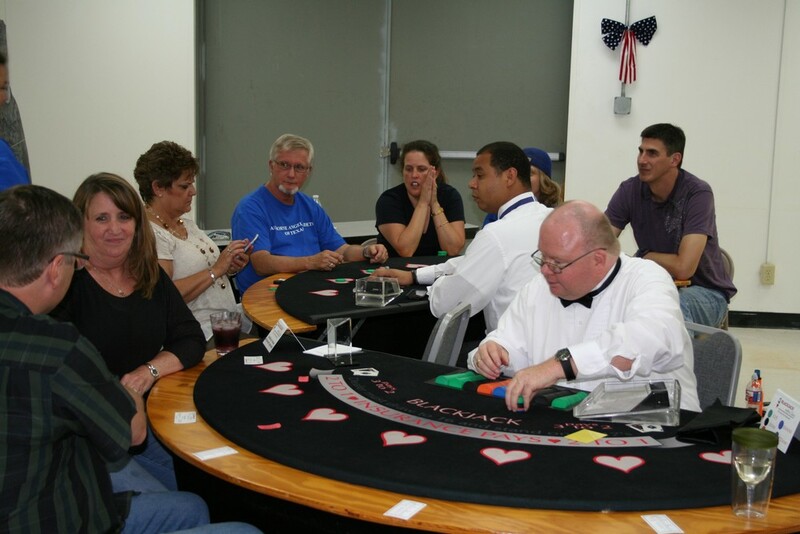 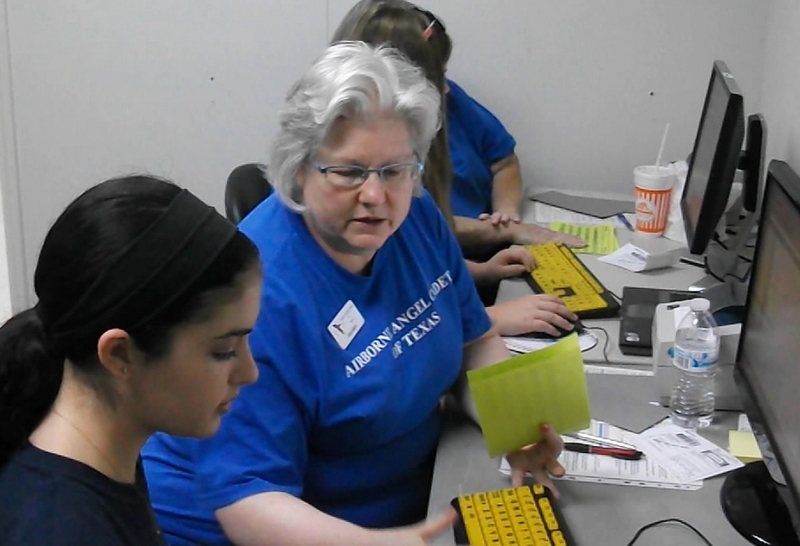 2015 - 2nd Half of Year - Photos of Airborne Angel Cadets of Texas care package activities. 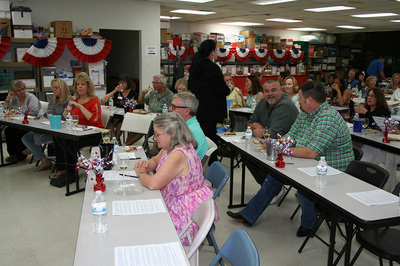 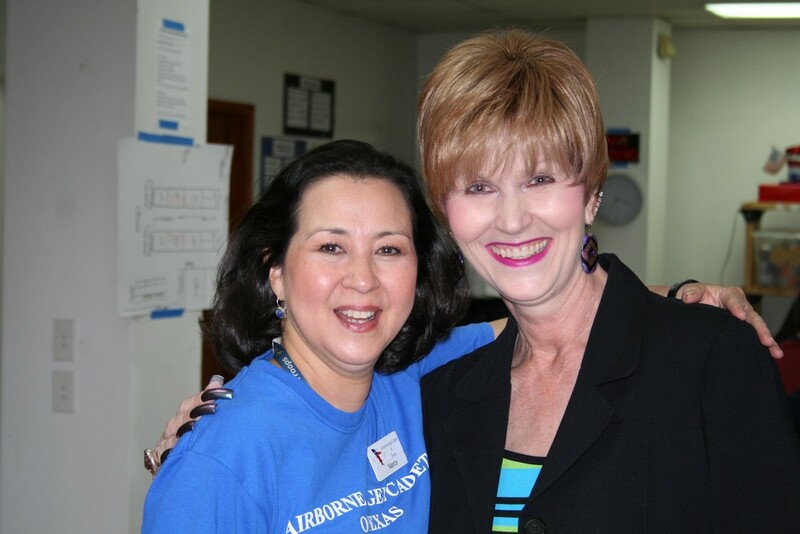 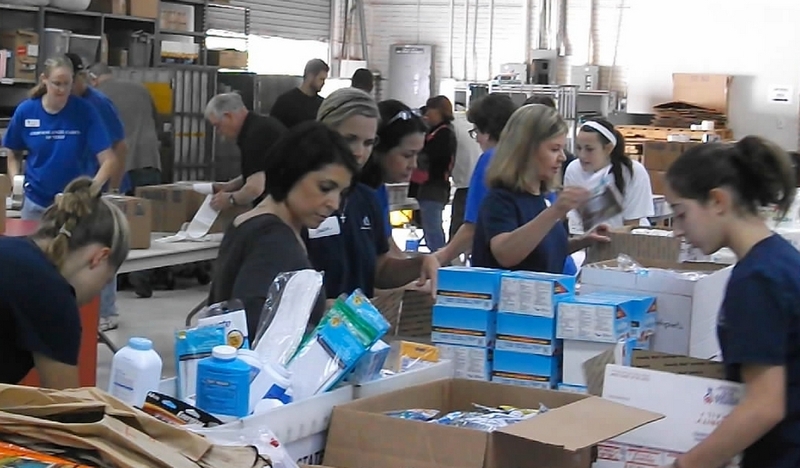 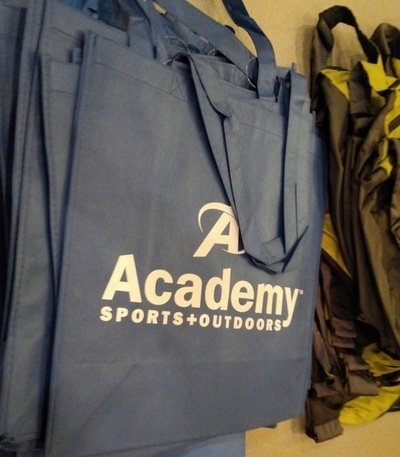 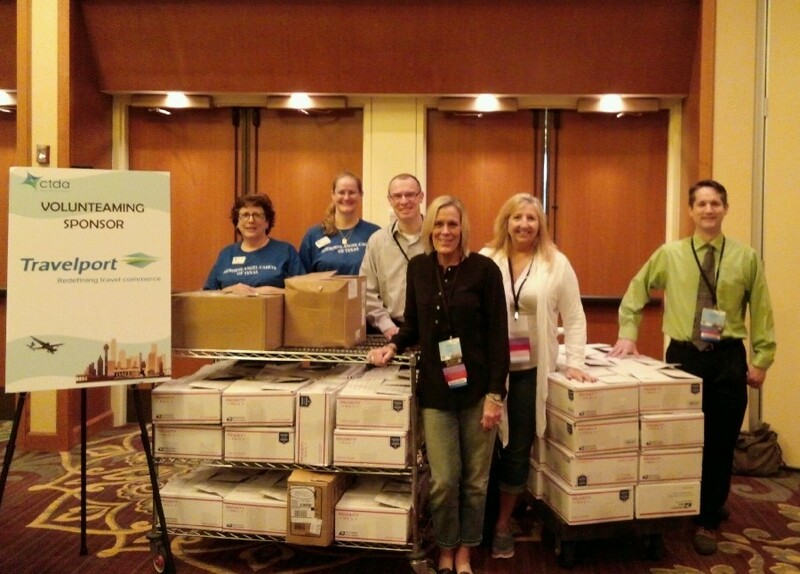 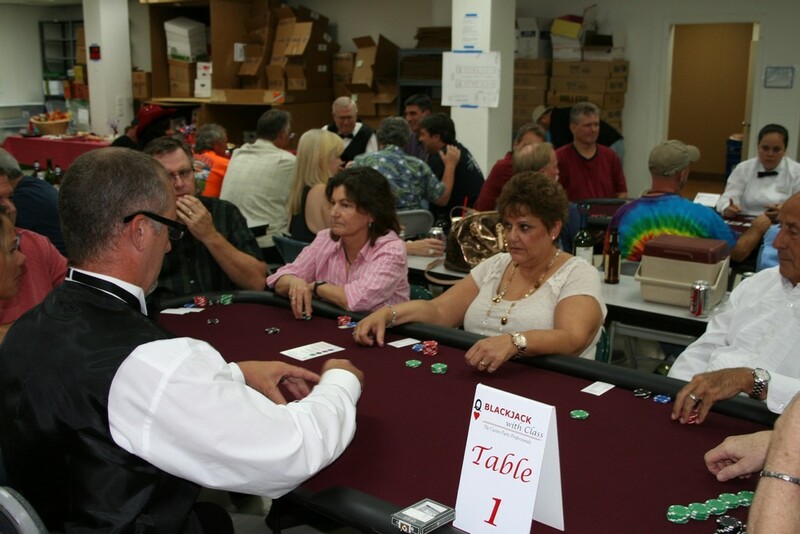 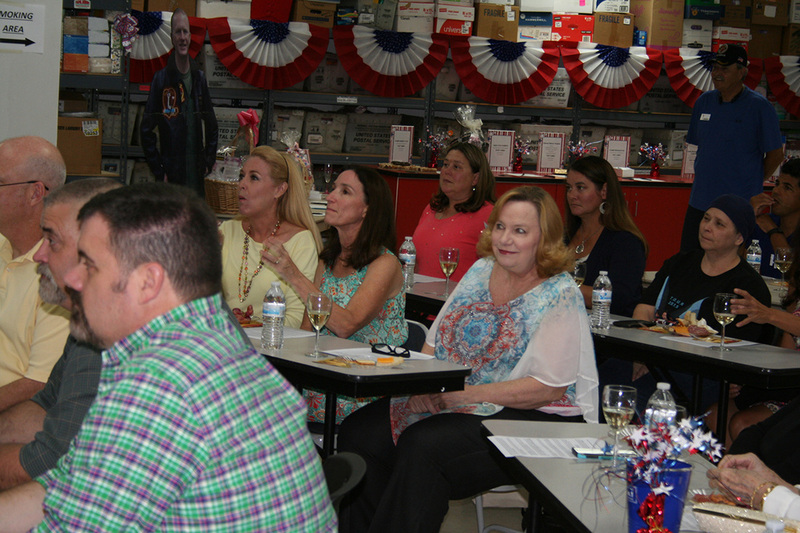 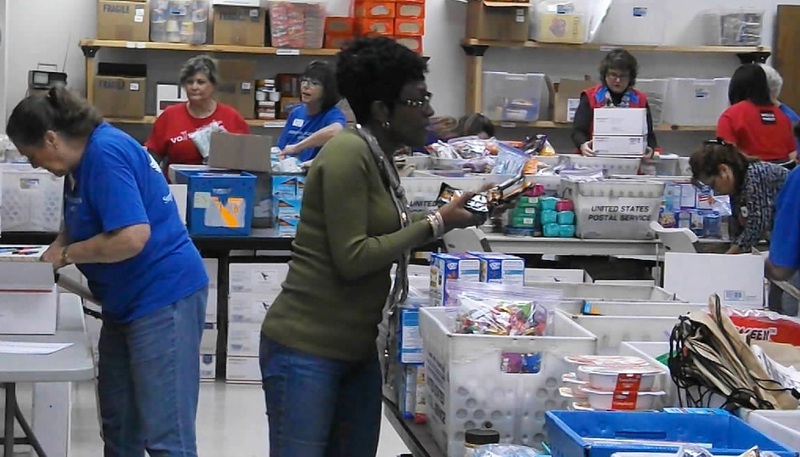 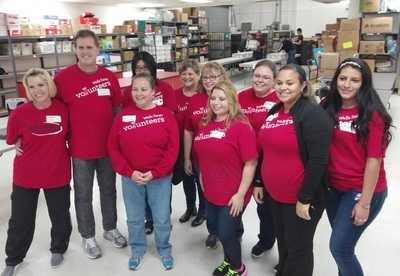 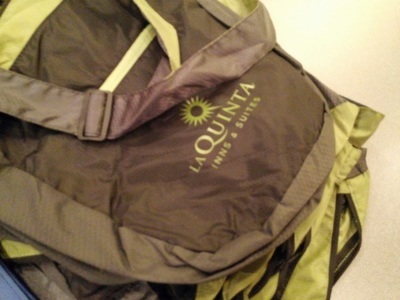 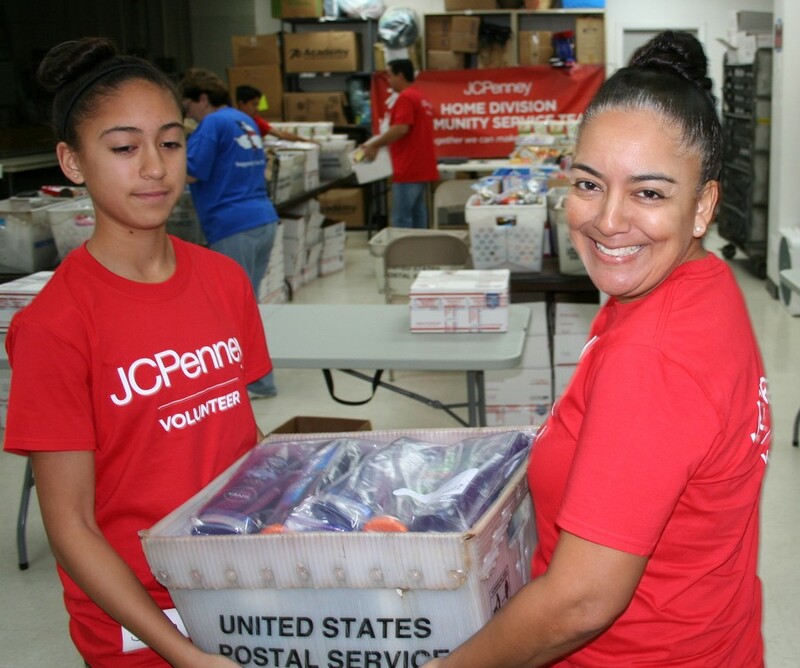 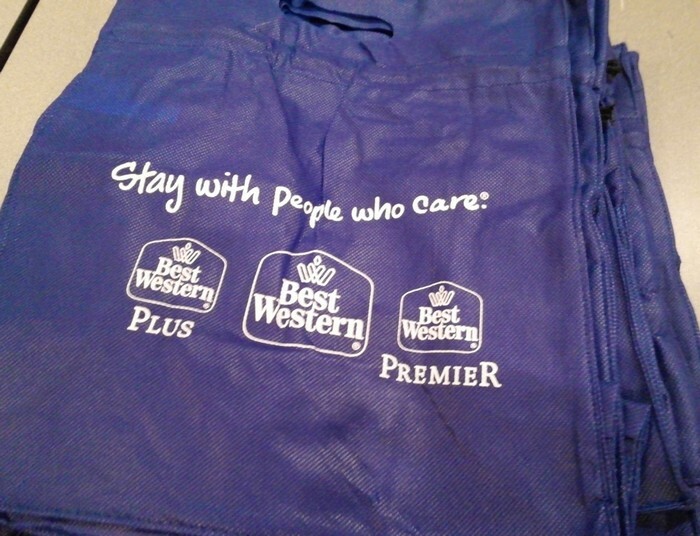 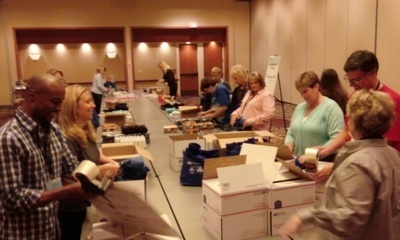 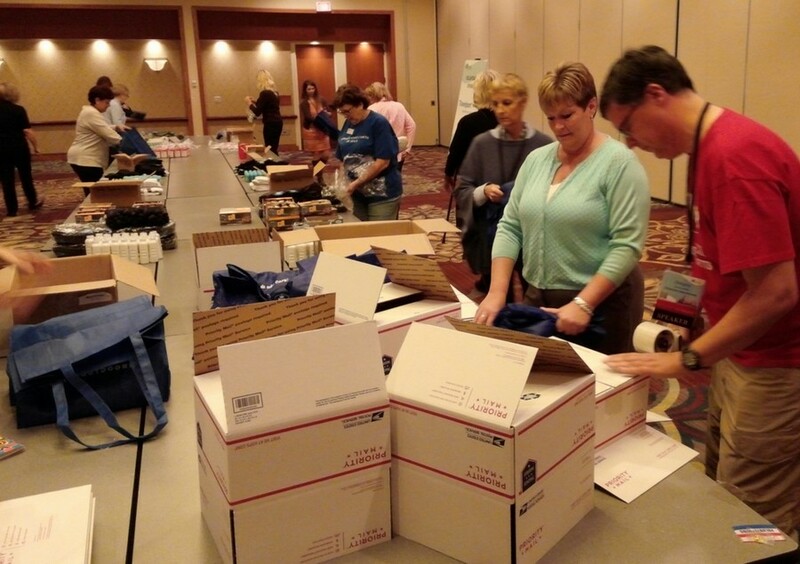 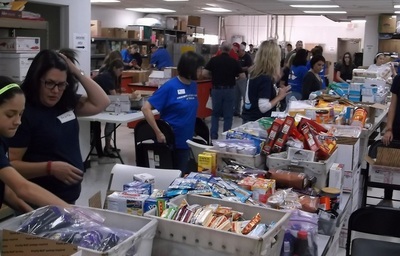 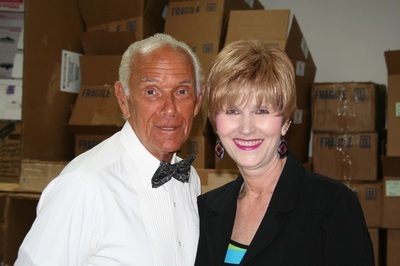 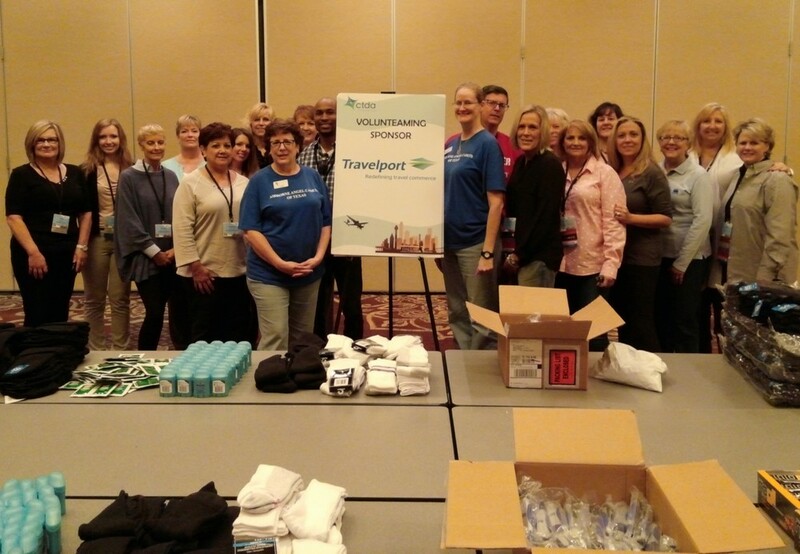 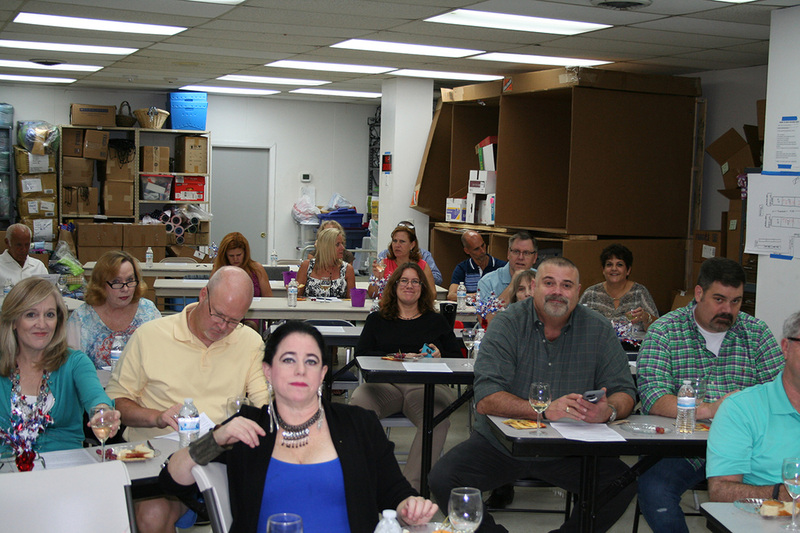 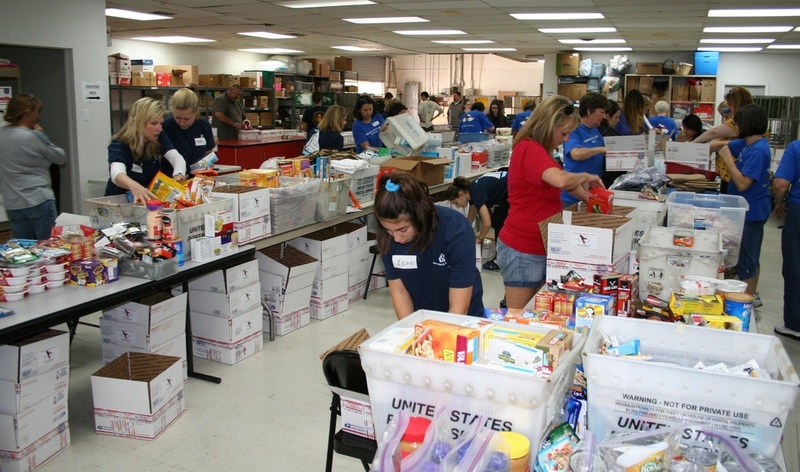 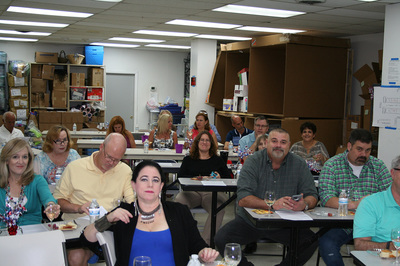 November 9, 2015 - Corporate Travel Department Association - Soldiers Care Package Packing Event in Irving, Texas. 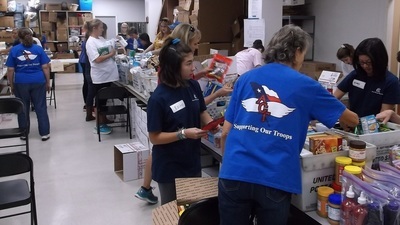 The wondeful people of CTDA supplied the donations, postage for the donations, packed the goods, and donated the finished care packages to the Airborne Angel Cadets of TX. 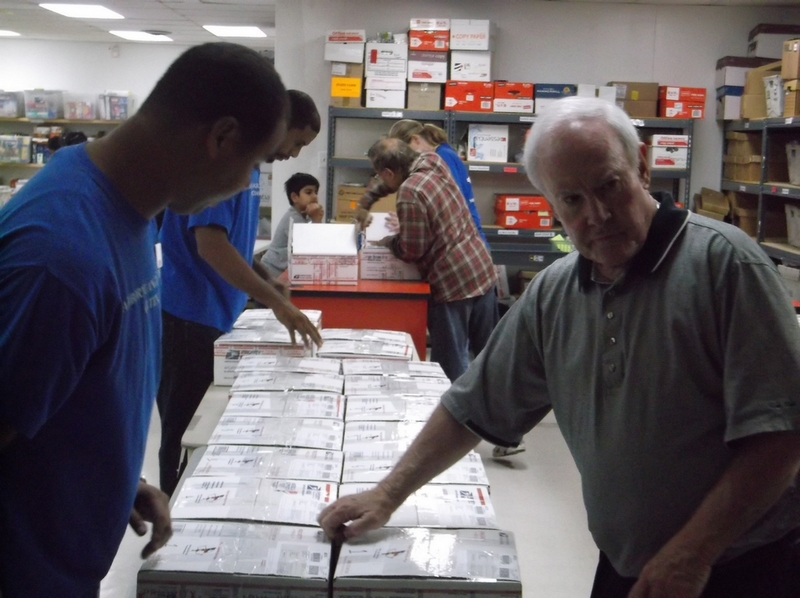 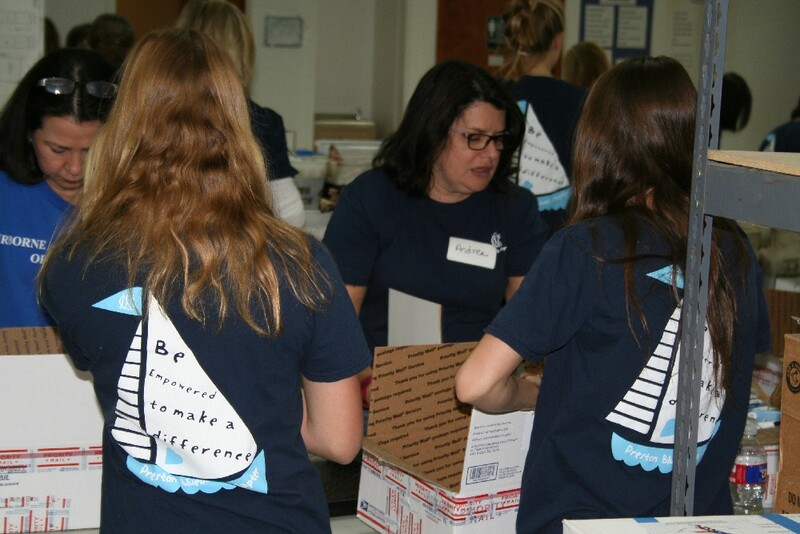 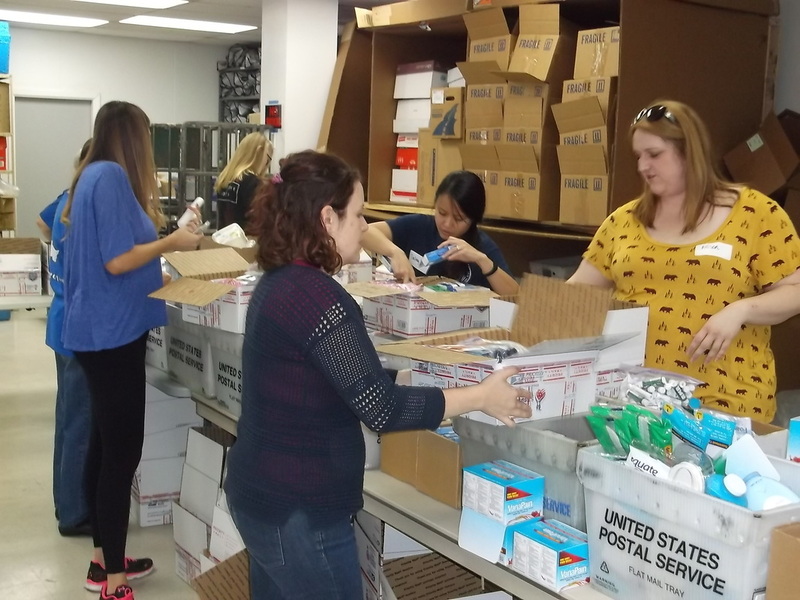 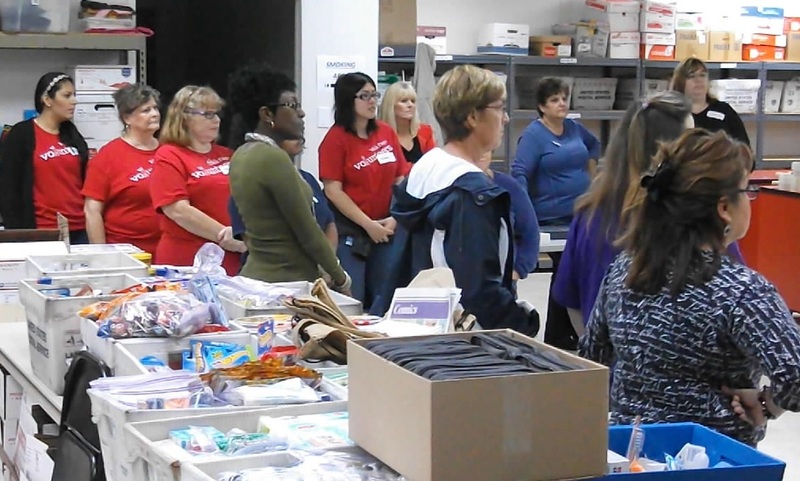 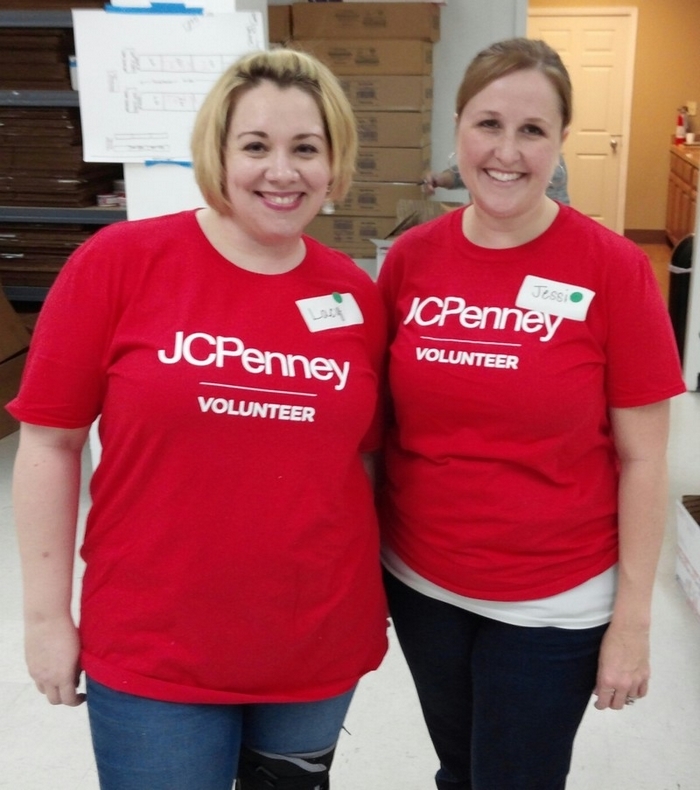 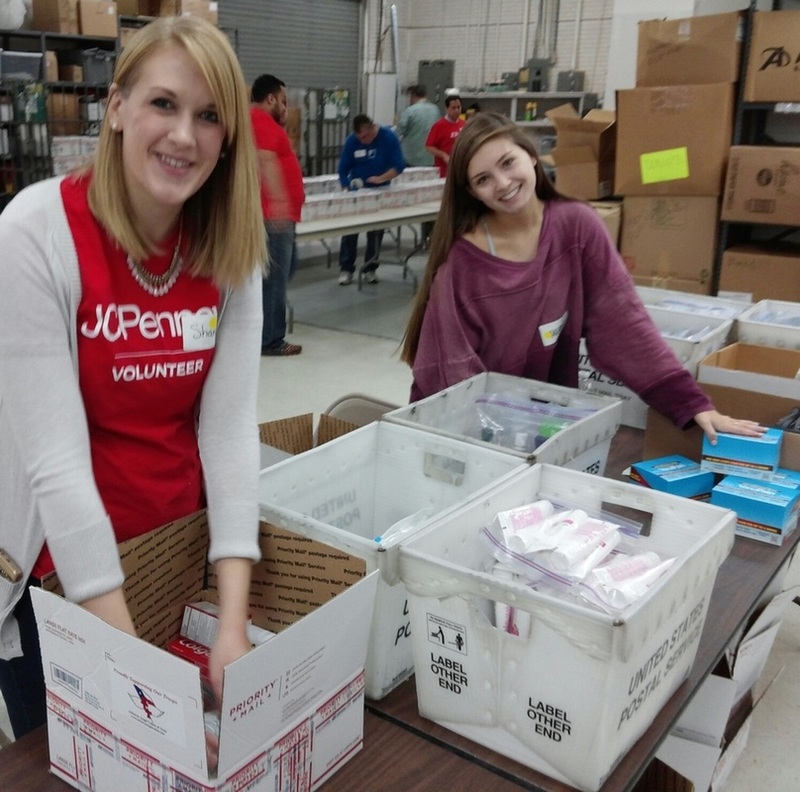 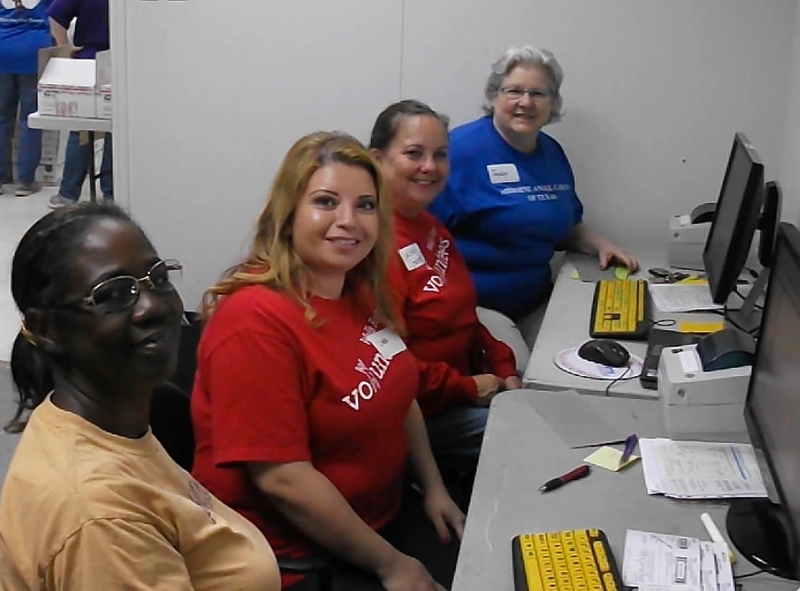 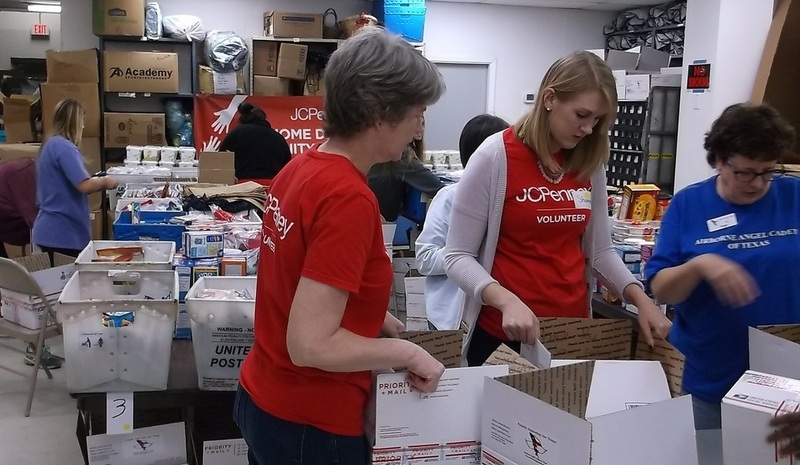 October 3, 2015 - Care Package Packing Party (below) with guest volunteers from the Dallas Area Young Lawyers Association and National Charity League. 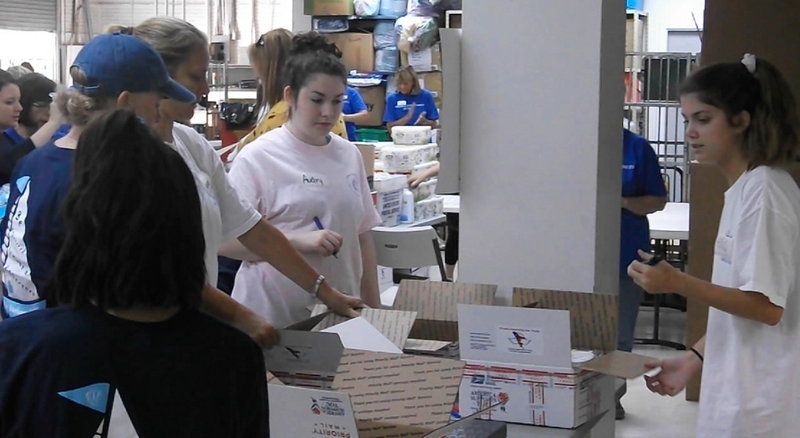 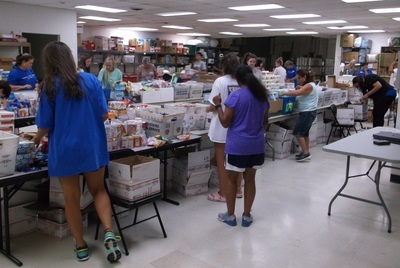 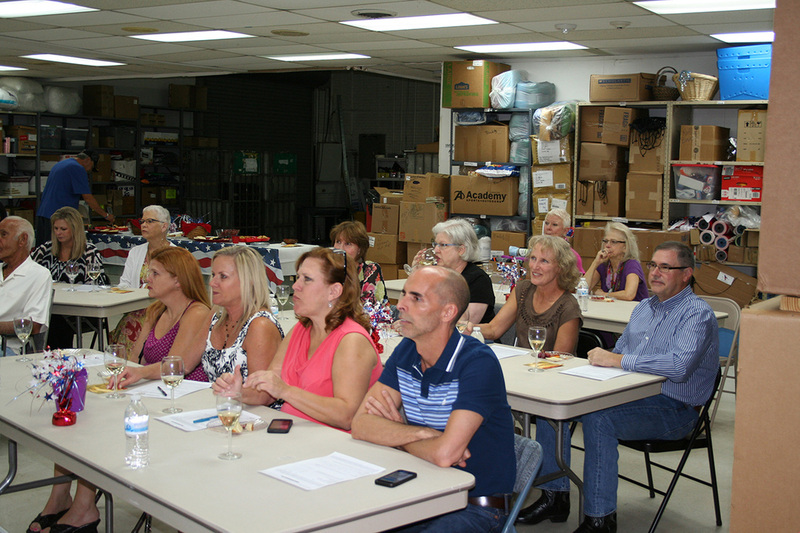 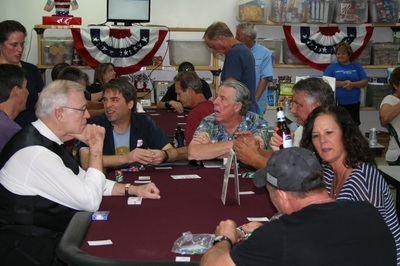 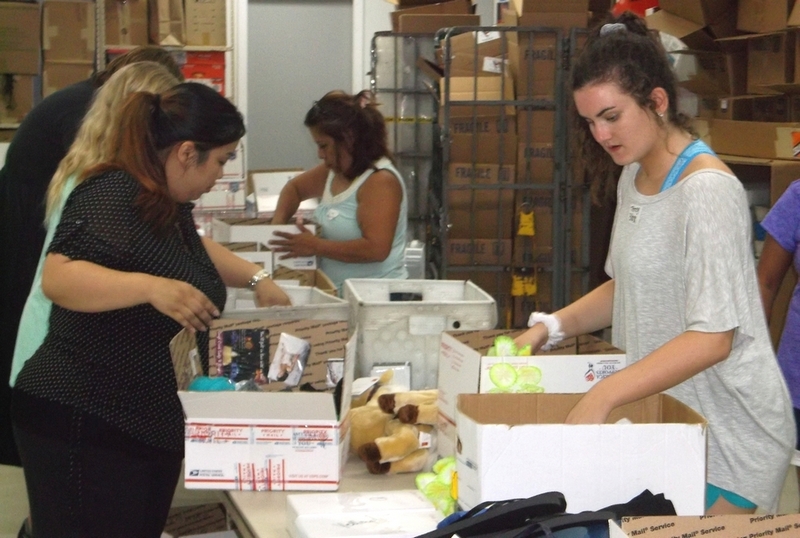 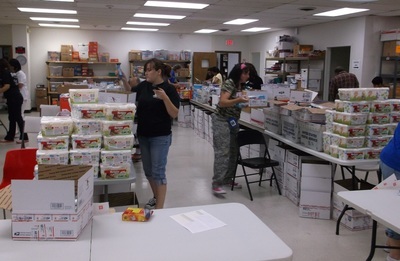 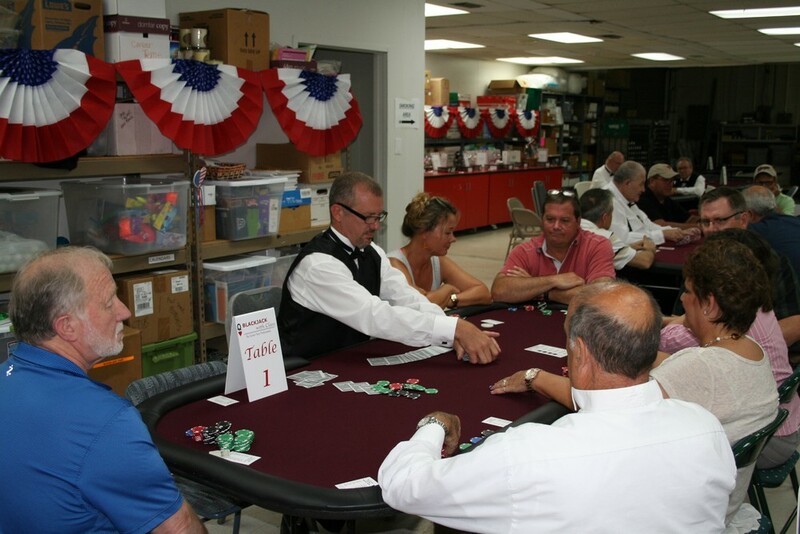 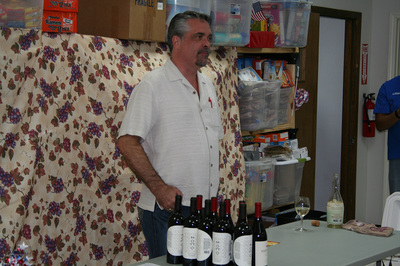 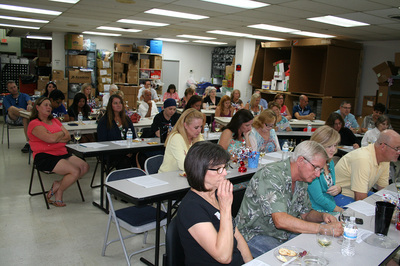 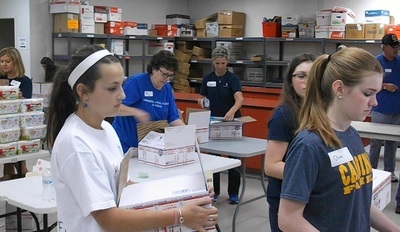 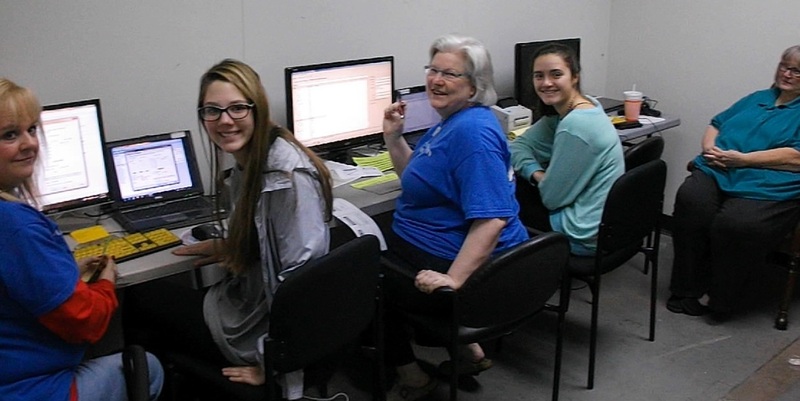 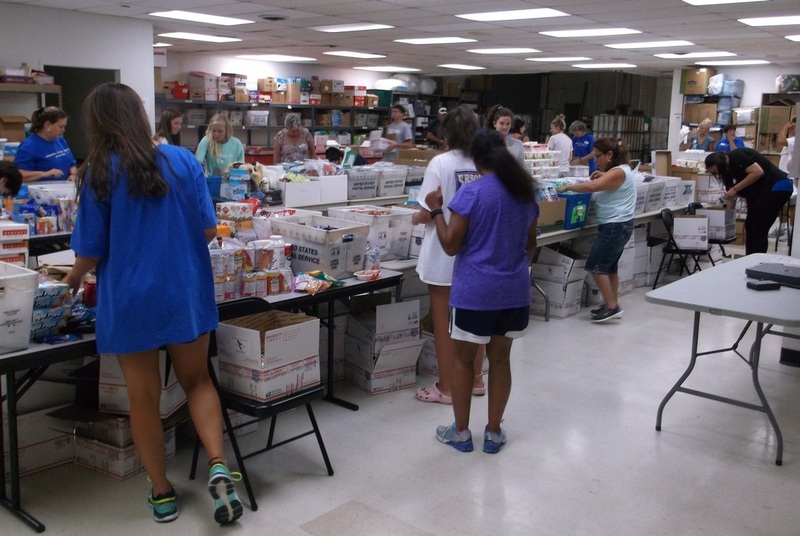 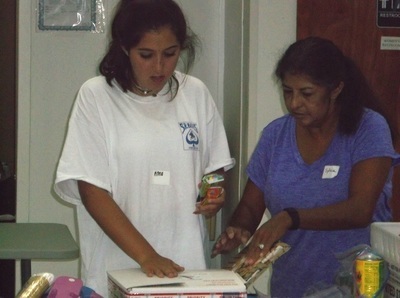 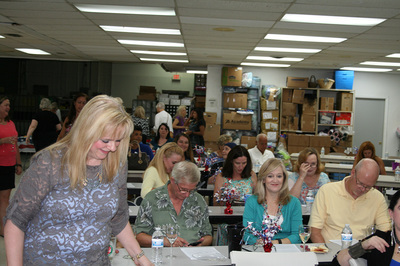 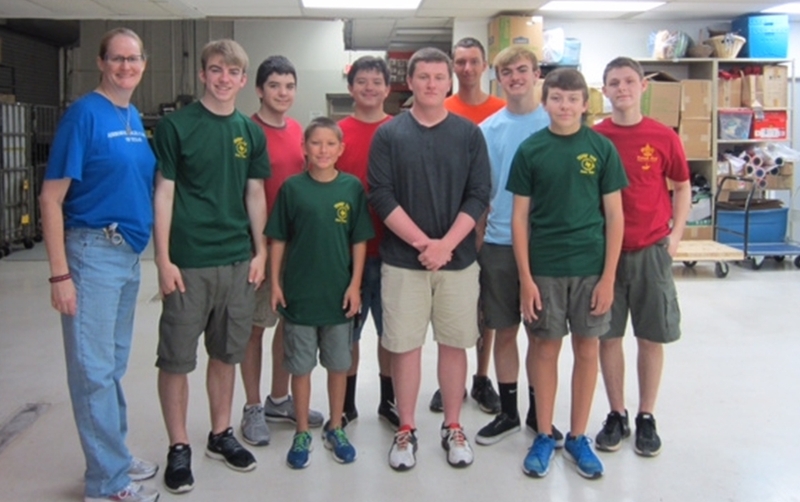 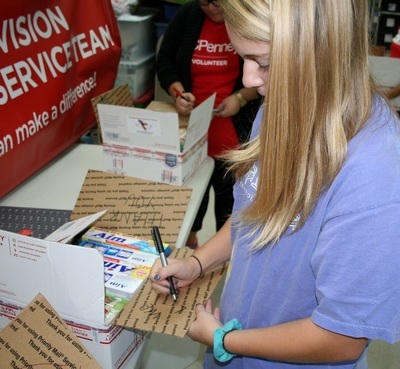 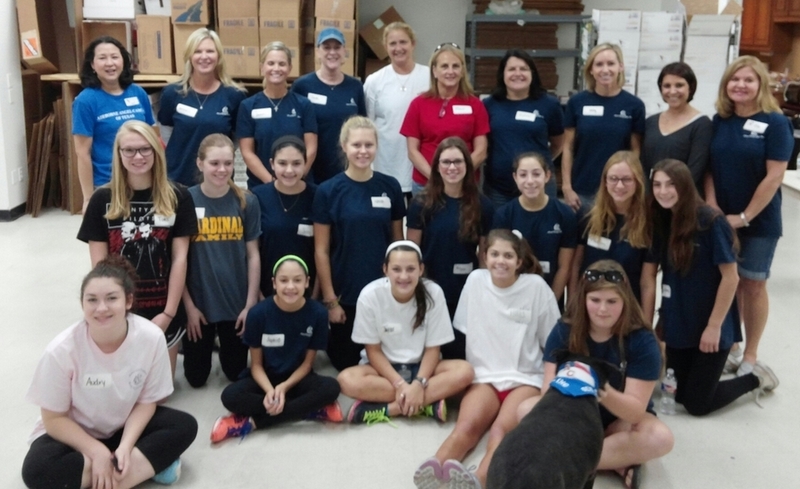 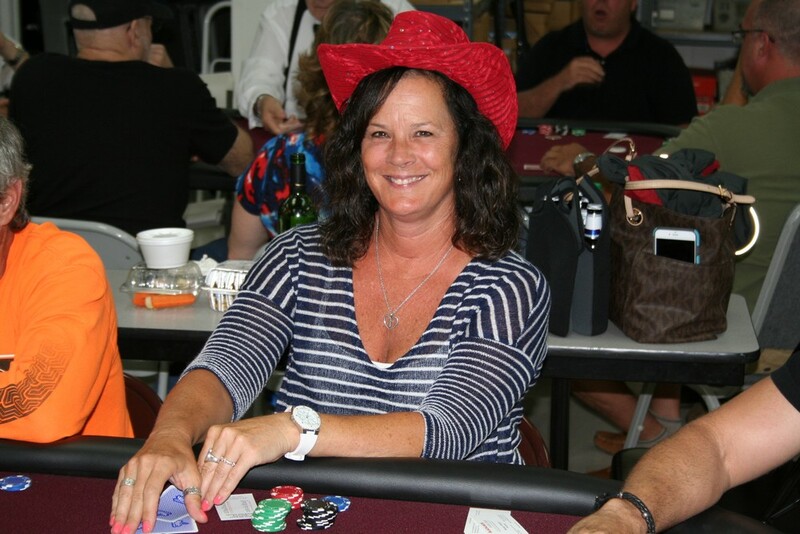 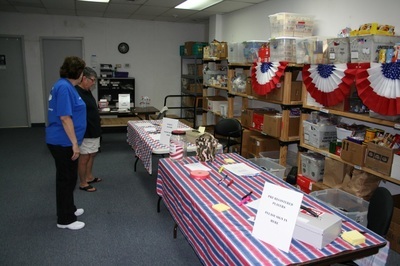 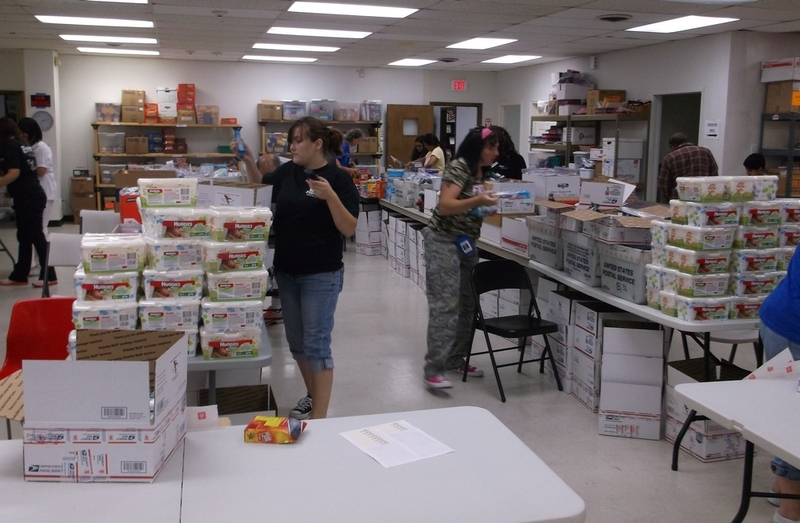 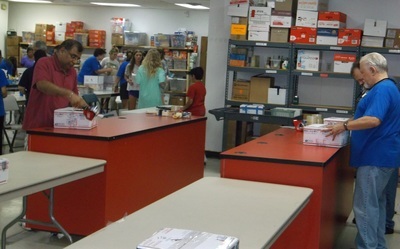 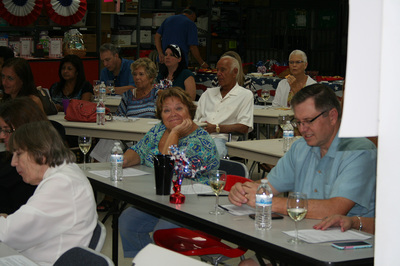 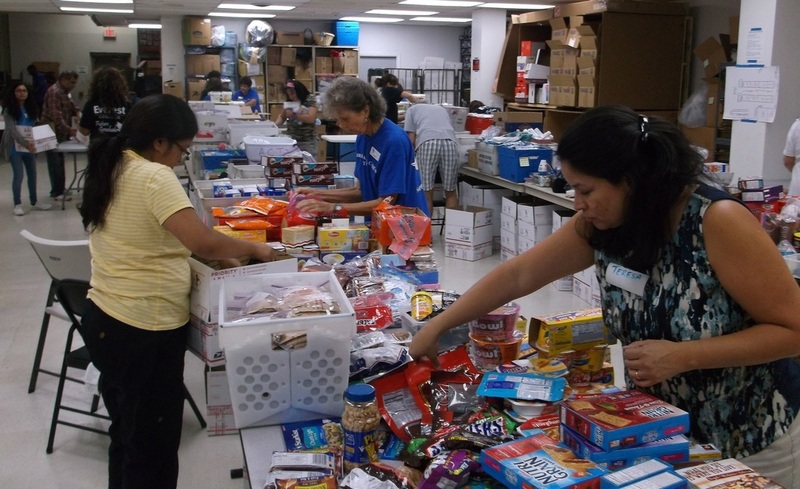 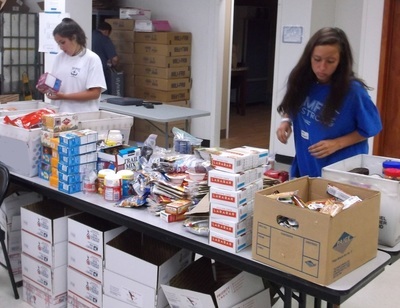 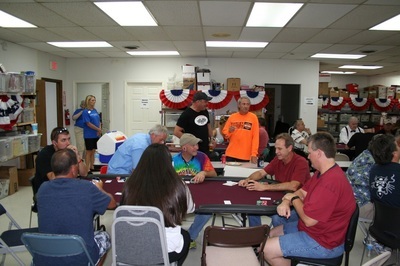 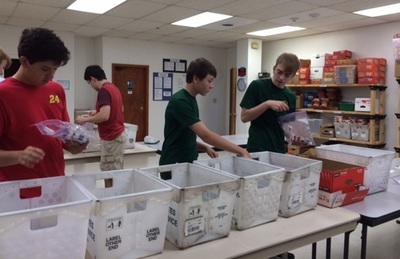 August 3, 2015 - Below are photos from the Care Package Packing Party for the Troops, including guest volunteers from Highland Park High School.